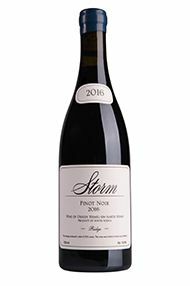 This wine provides all the immediacy and gratification you could want, but the old vines grown on ancient Swartland soils give it a granitic edge, with a residual impression that is rather more complex for this price than experience would indicate. 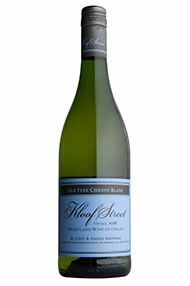 The fruit for this wine is sourced from Elgin, whose chalky, slate soils provide the perfect environment for the aromatics and minerality of Sauvignon Blanc to flourish. 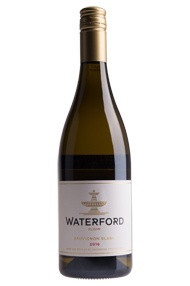 Cool, crisp citrus aromas lead to a focused and refreshing palate, with a core of green apple and lime. 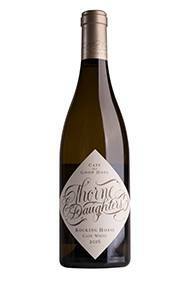 A fine expression of Elgin Sauvignon Blanc; this wine is harmonious, with an impressively long finish. 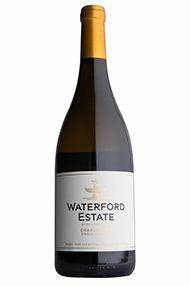 Bitter almond and stone-fruit aromas emerge on the nose, while the palate is delicately scented and textural with salty, mineral notes. 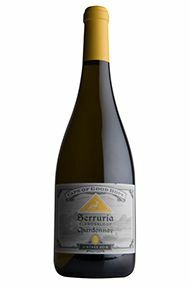 Fresh and light in body, there is a hint of grip that focuses the finish. The wine has deceptive staying power. 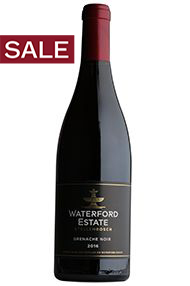 Delicate and alluring, this wine’s floral perfume is underscored by black cherry and pomegranate. 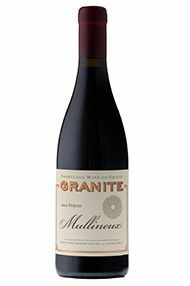 Rich fruit persists on the palate, punctuated by notes of cherry stone and thyme. Fine, powdery tannins are lifted by the palate’s supple texture and naturally bright acidity. 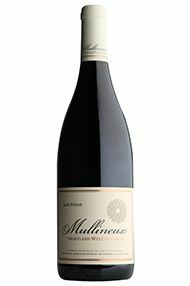 Try it with pork loin or porcini mushroom risotto. Drink now to 2021. 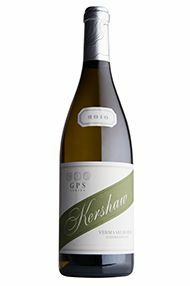 Richard Kershaw’s GPS range celebrates exemplary parcels of vines from outside the Elgin region. 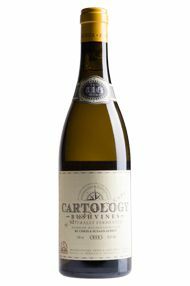 The Vermaaklikheid Chardonnay is sourced from a unique parcel of Chardonnay on limestone soils, lending this wine bright energy and a mineral edge. 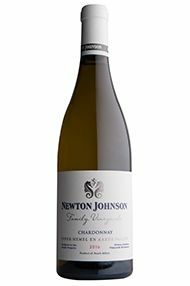 Notes of orange pith and peel, lemon curd and more tropical fruit are coupled with racy acidity and spice. 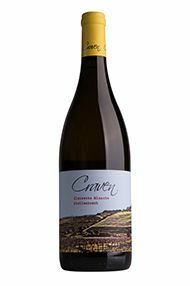 Pithy and textural, this has a wonderful salinity and purity, which will continue to evolve. 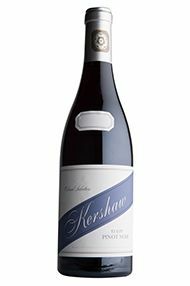 Fresh and very long, drink now or over the next 10 years (to 2028). 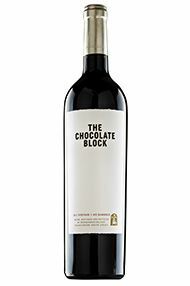 The Chocolate Block is amongst South Africa’s most successful and recognisable wines. 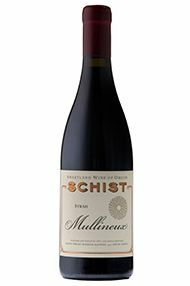 The 2016 Chocolate block is a blend of 79% Syrah, 11% Grenache, 6% Cabernet Sauvignon, 3% Cinsault and 1% Viognier. 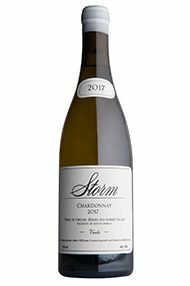 Due to the looming drought conditions, yields were much lower this year, resulting in higher berry concentration and healthier grapes. 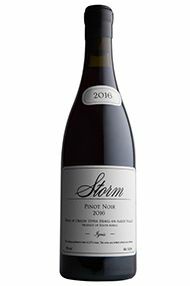 The wine is ready to drink, although will benefit from some ageing also. Superb value here to enjoy from 2019 – 2024+.